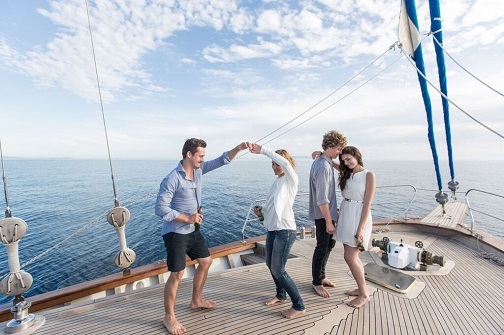 Advise You on Gulets Help you select a gulet where the size, crew, and services on board perfectly match your quality standards and group’s wishes and offers the most comfortable cabin configuration to best fit your group structure. Propose route ideasWhere every day is an adventure that will take your breath away, tailored to your interests. Additional shore-based trips, excursions and water sports are just cherry on the top. Prepare you ahead of your CruiseOrganization of food and drinks. Detailed, day by day route planning. Briefing the crew in advance of your arrival and organizing necessary transfers. Where can you go? What can you see? 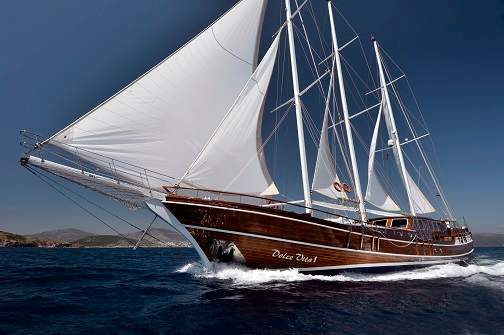 LUXURY GULET CRUISES IN CROATIA – WHAT TO EXPECT? Yes! 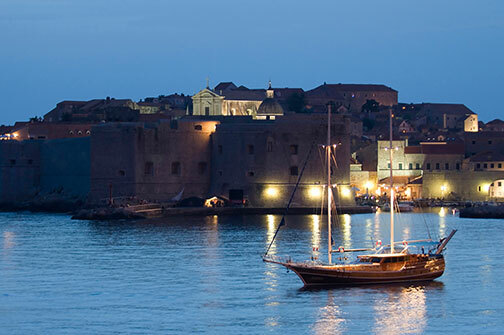 If you are a family with or without children, seniors, or a mixed group of all ages, people of all ages can enjoy a gulet cruise in stunning Croatia. 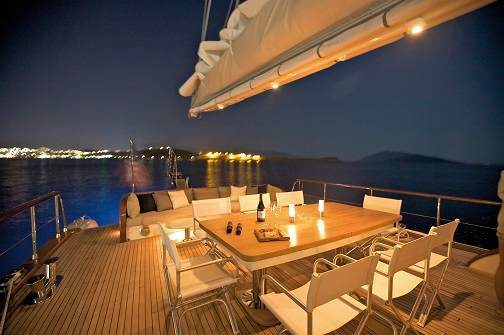 10 things you can expect when chartering a luxury gulet in Croatia.